The Thunder finished the season with a 47-35 record, good for 6th in the West, but the story of the year was the play of Russell Westbrook. He finished the season averaging a ridiculous 31.6 pts, 10.4 asts, and 10.7 rebs, he won MVP was the first player to average a triple double since Osacar Robertson. 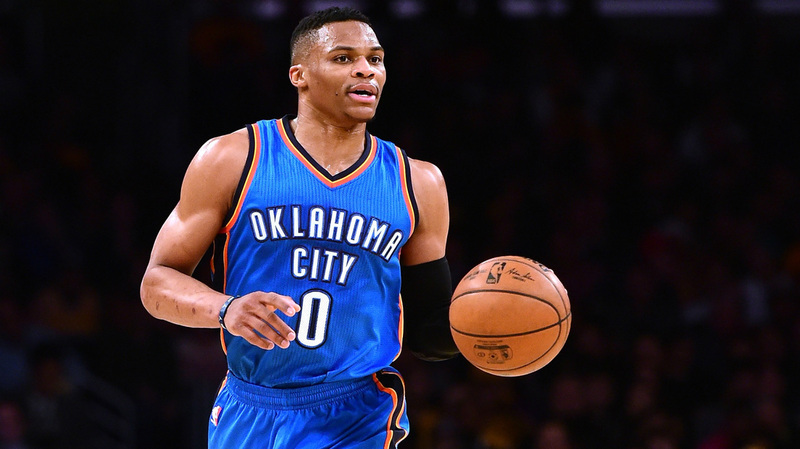 The Thunder came into this offseason needing to add more pieces around Westbrook in order to convince him to sign an extension. Presti did just that, when Paul George became available, he swooped in and nabbed him for recently acquired Victor Oladipo and Domontas Sabonis (both of which are playing well for Indiana). 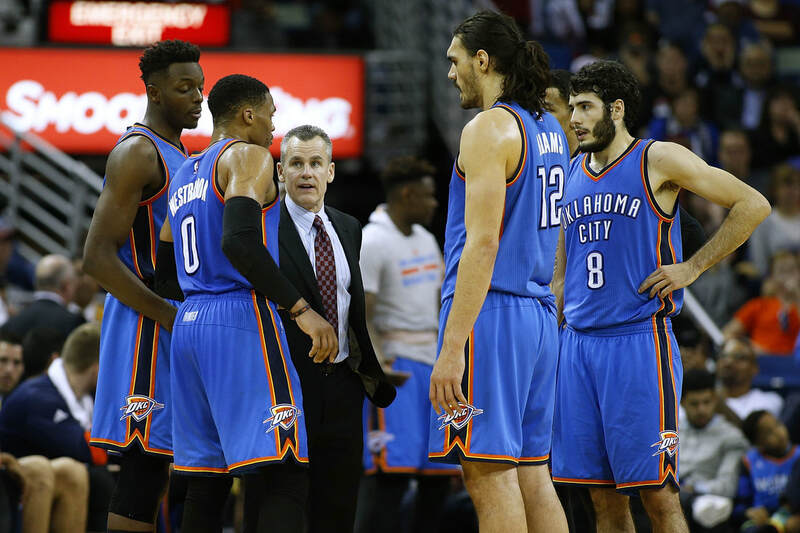 It was a huge get for the Thunder at an incredibly low price, but Presti wasn't done yet. 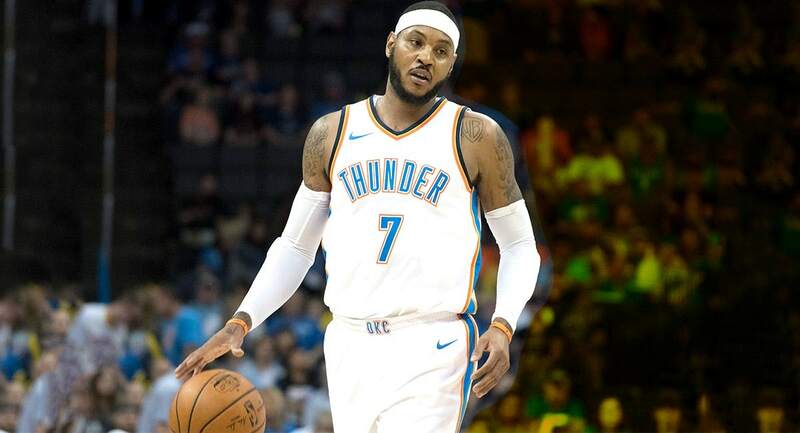 Later in the offseason when the Knicks and Rockets failed to find a deal for Carmelo Anthony, Presti once again swooped in and traded a package of Enes Kantar, Doug McDermott, and a 2018 2nd round pick (via Chicago) to the Knicks for Carmelo. Shortly afterwards Westbrook signed a 5 year $205 million dollar extension. Presti has revamped this roster in a very short amount of time since Durant left last summer. The Thunder also added some developmental talent in the draft when they selected Terrace Ferguson with the 21st pick. Ferguson played in Australia in place of going to college. He brings athleticism and the ability to stretch the floor, he's still very raw in his overall game, but he has a high ceiling and will do well learning under some of the NBA's best. In free agency, the Thunder bolstered their depleted bench by adding Patrick Patterson and Raymond Felton, both of which add some good versatility and veteran presence. 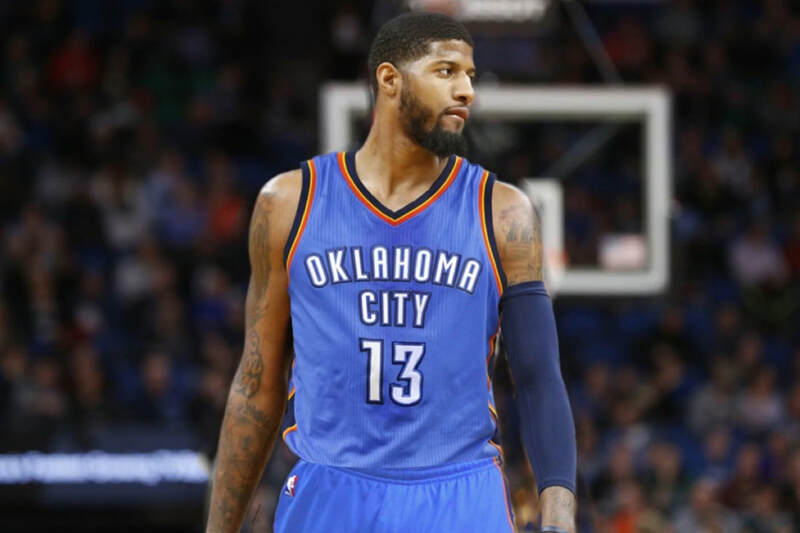 The Thunder roster is star studded and they may have a chance at extending Paul George depending on how the season goes. Billy Donovan will have his work cut out for him as he'll need to find creative ways for players to share the ball. Overall this roster has a chance against the Warriors, the starting 5 is great, but if they want to make it to the finals they'll need someone from their bench to step up.